Elliot Sims (W. Garfield Weston Loran Scholar ’04) beams with pride at the restored tractor before him. He’s proud to have completed the restoration, but his grin also reveals a passion for his community. 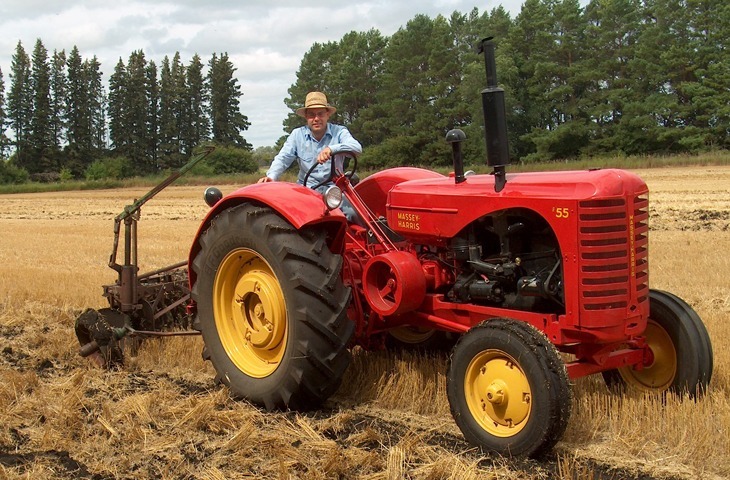 In 2000, Elliot started working to create an exhibit in his hometown of MacGregor, Manitoba, that would recognize the role played by vehicles like his tractor in linking farmers and rural communities to the rest of the world. Elliot earned a Master of Public Policy degree from the Gerald R. Ford School of Public Policy at University of Michigan. He is the Director of Legislative Affairs & Regulatory Accountability for the Government of Manitoba.